seesaw. : are you a hybrid? 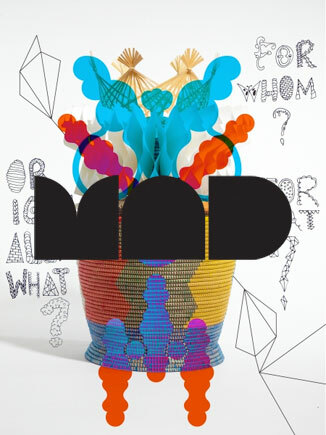 MAD recently commissioned Stephen Burks as guest curator of its 2nd floor MADProject Space. If you're in NYC in mid-May, check it out. that is one of my favorite museums. i even love the jewelry in the shop and the bags they give you the goods in. wish i was on the east coast for this.